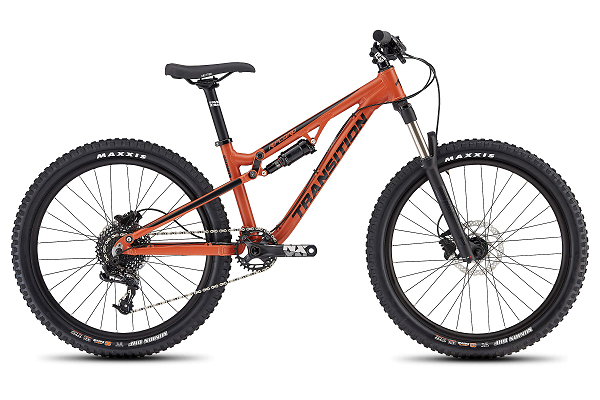 Great Deals on Sweet Demo Bikes! 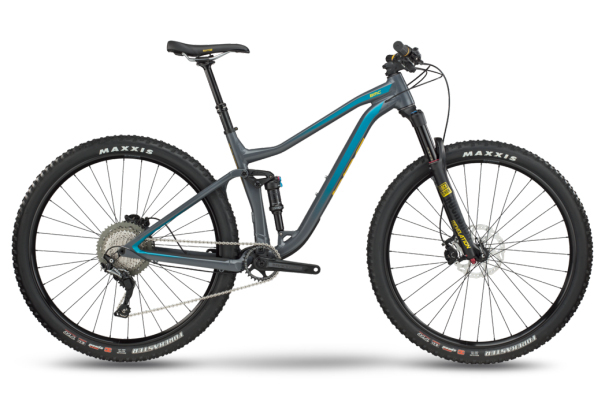 Did you know that we sell our demo bikes twice year?? 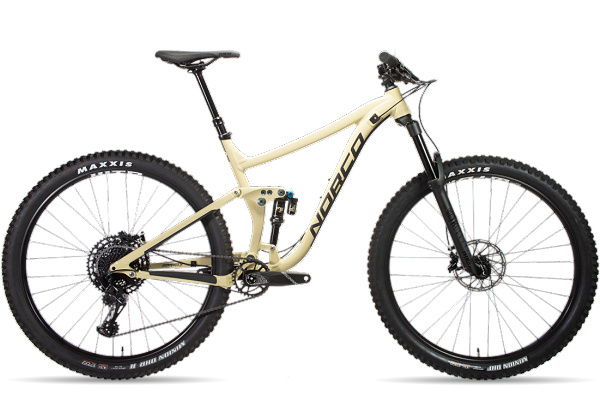 These demo bikes are available for purchase now! Get a great deal on a sweet demo mountain bike with the latest components and suspension designs!! Give us a call 435-259-4688 and we can give you more details. 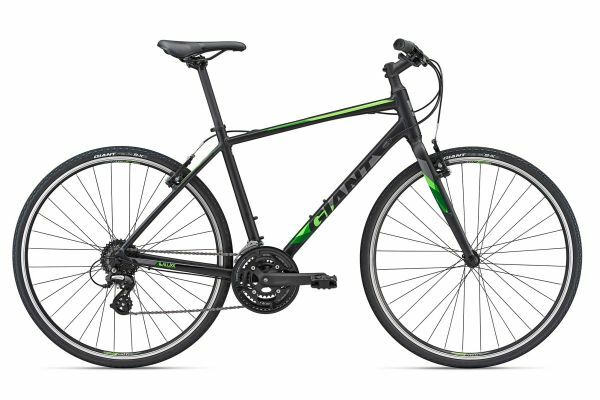 Or feel free to e-mail us for more information at info@chilebikes.com * All models are complete bikes unless otherwise noted. 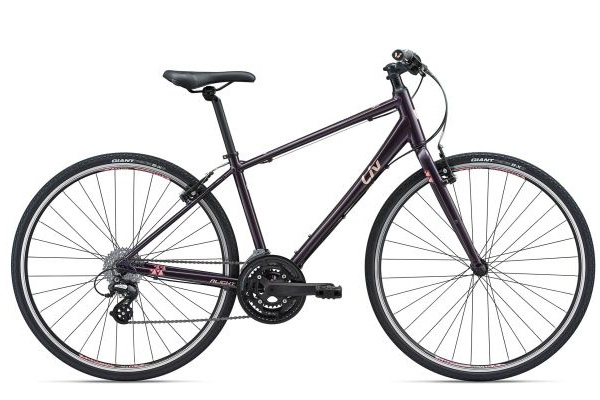 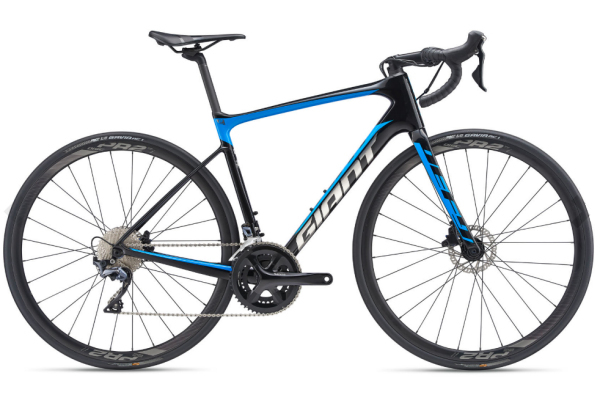 Demo Bikes Available Now – Get a great deal on a bike today! 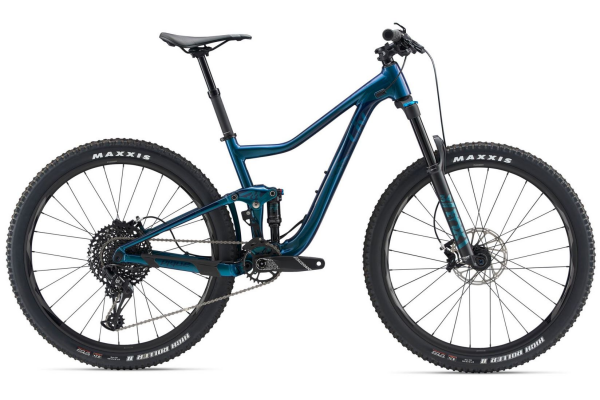 For more information or to place a deposit on one of these bikes please give us a call or send us an email at info@chilebikes.com, 435-259-4688. 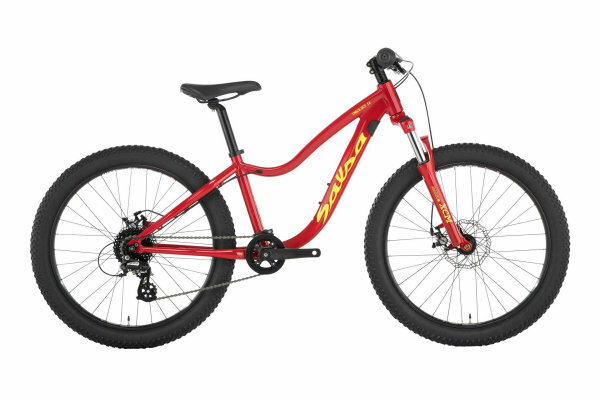 Manufacturers’ stock images shown below – used bikes’ condition, equipment, and size may vary. 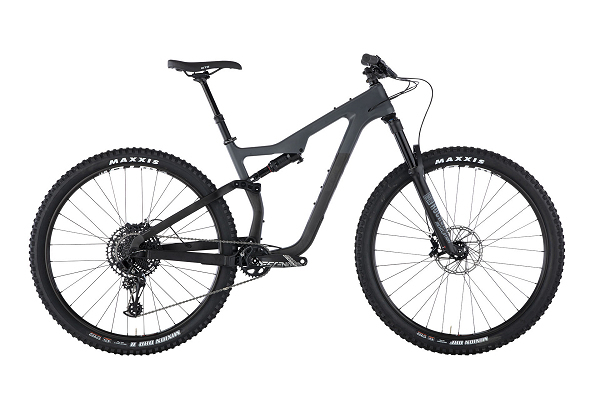 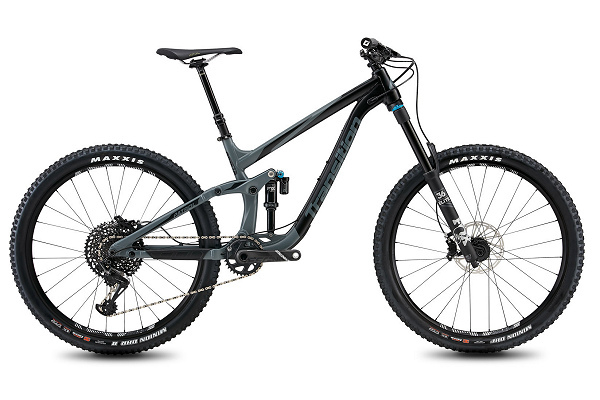 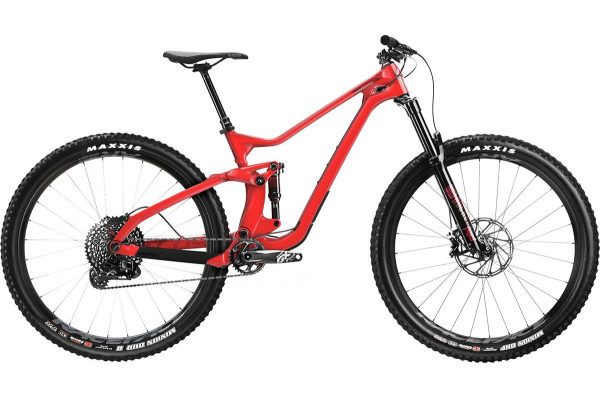 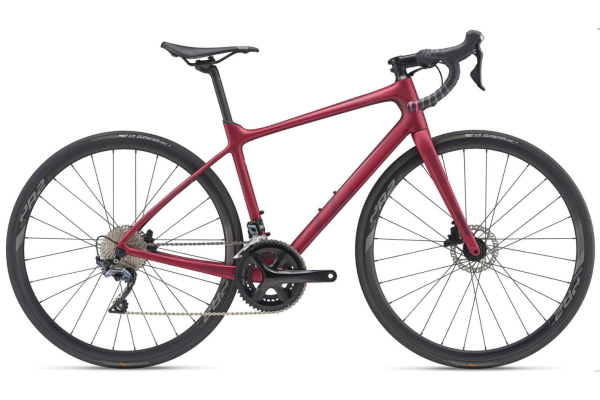 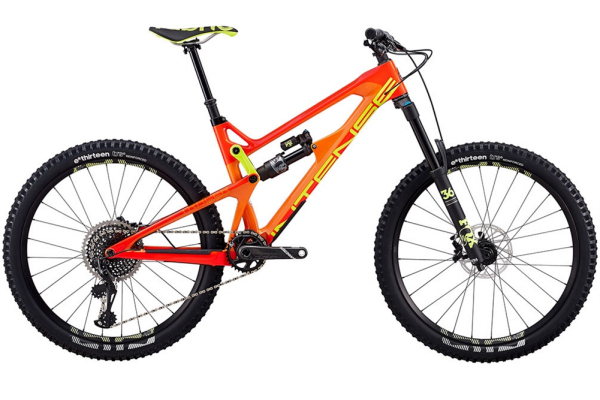 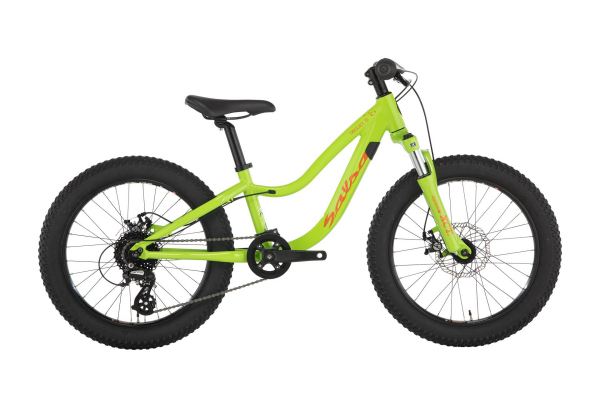 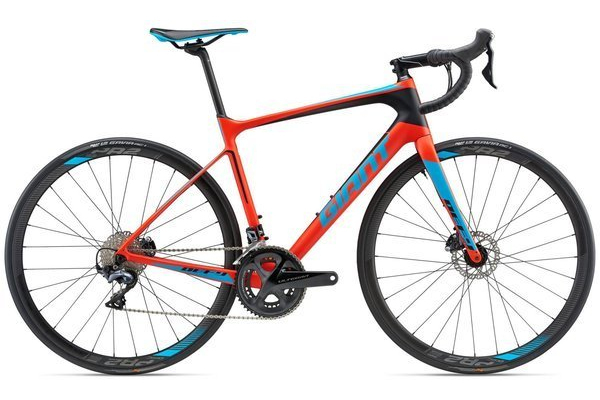 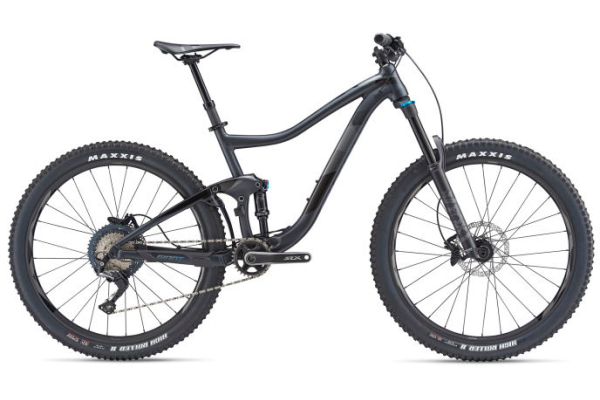 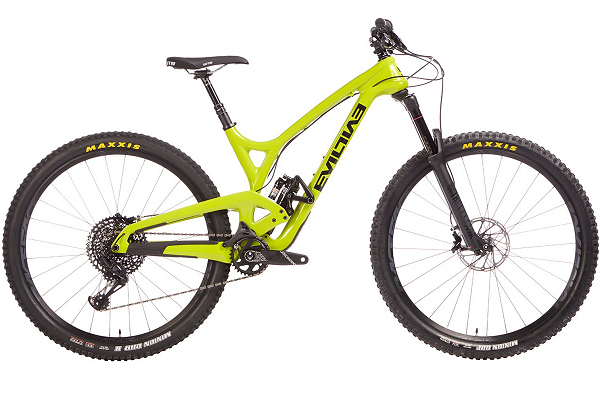 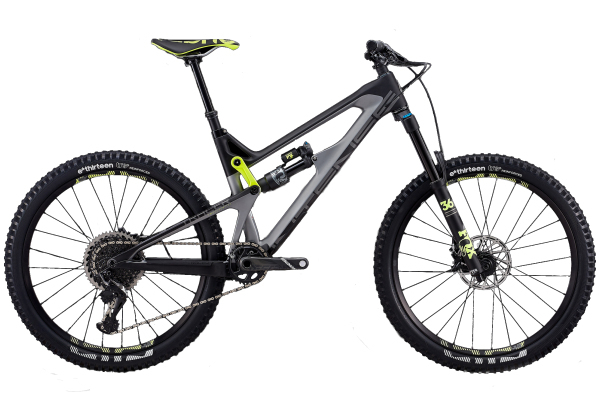 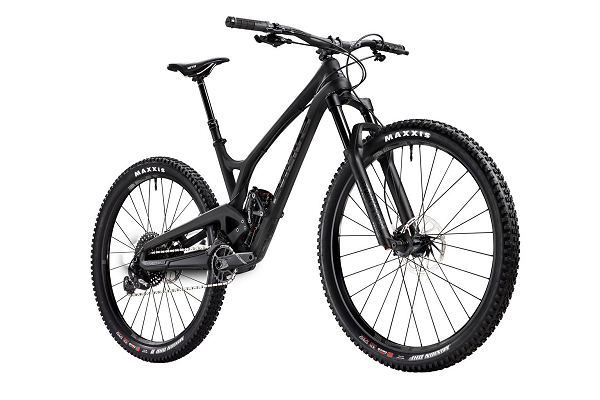 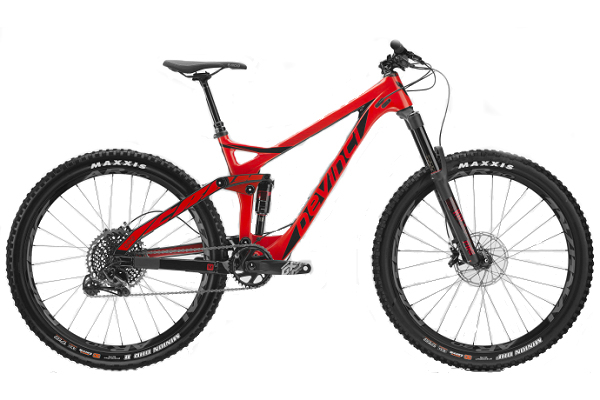 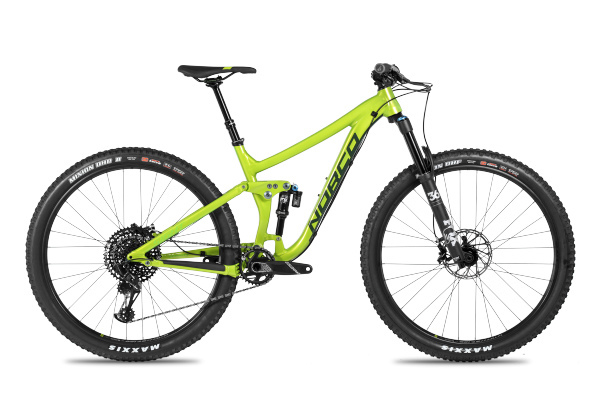 2019 Demo Bikes – Reserve Yours Now!